5sos❤. luke calum ashton michael 5sos. 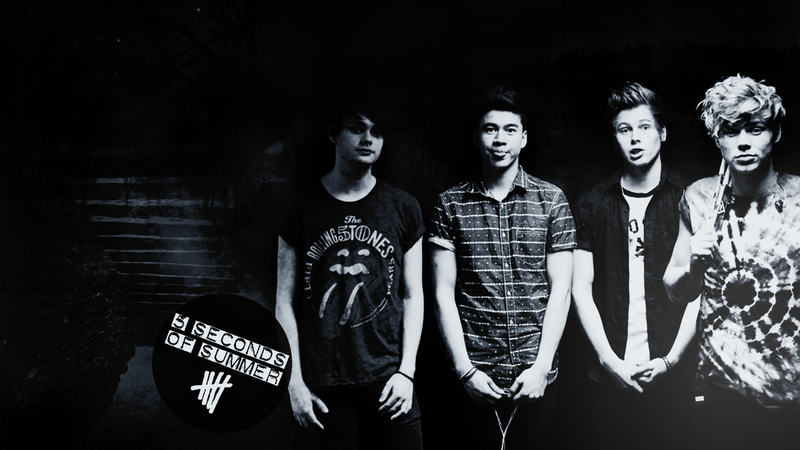 HD Wallpaper and background images in the 5 seconds of summer club tagged: photo chrissystyles1. 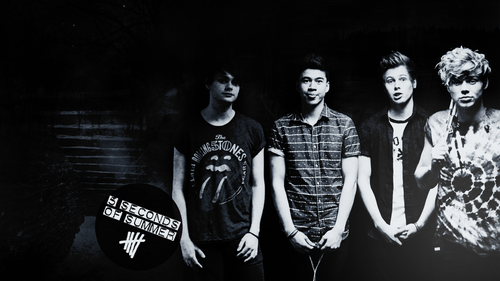 This 5 seconds of summer photo contains show and concerto.